As part of a three year project with Nottingham City Council, Nottingham City Transport (NCT) has applied for a £6.5m grant from the OLEV (Office for Low Emission Vehicles) Low Emission Bus Scheme. The money would complement a £19m investment being made by NCT to introduce 82 bio-gas double deckers to the fleet over three years from October 2016. If the funding is approved, the capital will contribute towards the cost of each bus and the infrastructure cost of installing gas fuelling facilities at NCT’s Parliament Street Garage. The decision came following the Department for Environment, Food and Rural Affairs (DEFRA) recommended the Nottingham Urban Area needed to consider low emission zones and vehicles to reduce emissions and improve air quality. 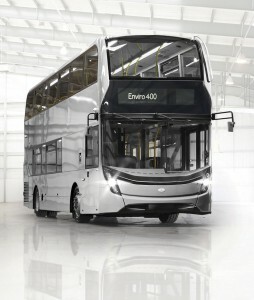 The Scania chassis for each bus will be assembled in Leyland in Lancashire ahead of bodying by ADL in Scotland. Nottingham based company, Roadgas in Colwick, will supply the infrastructure. 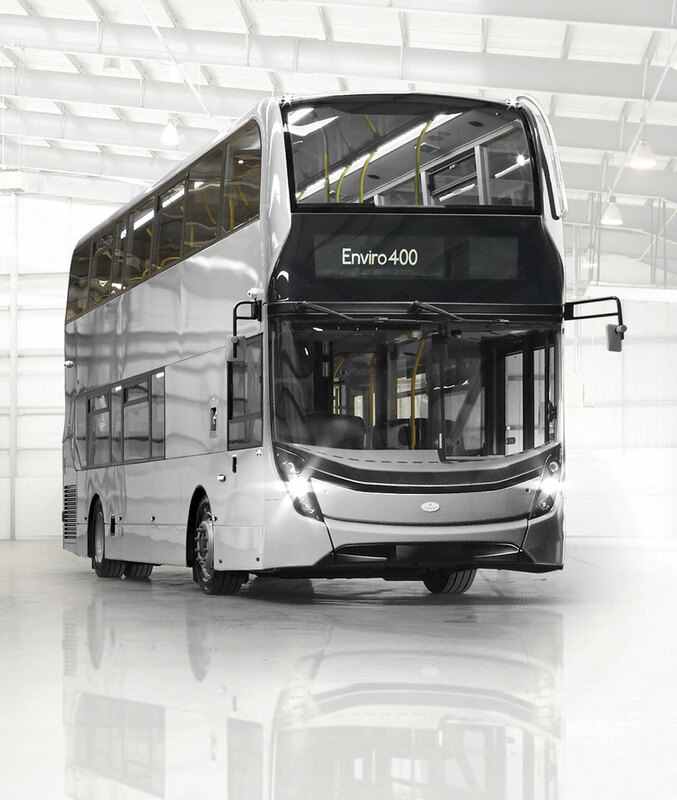 The project will replace a quarter of the operator’s current fleet, and it’s estimated that there will be 75m kg less Co2 emitted over the lifetime of the vehicles compared to conventional diesel buses. A kg of bio-methane gas will be injected into the national gas grid for every kg of gas used by each new bus in the fleet. As such, the entire operation will also qualify for carbon-neutral status. The funding decision will be made by OLEV in January 2016, with the first gas buses on the road by October the same year.